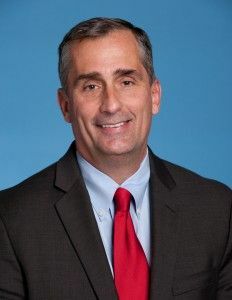 At Intel, we have an optimistic and pragmatic view of artificial intelligence’s (AI) impact on society, jobs and daily life that will mimic other profound transformations – from the industrial to the PC revolutions. Our belief is that AI will bring significant new opportunities to transform business – from retail to healthcare to manufacturing – and have an immensely positive impact on society. AI will make the impossible possible: advancing research on cancer, Parkinson’s disease and brain disorders; helping to find missing children; and furthering scientific efforts in climate change, space exploration and oceanic research. To drive AI innovation, Intel is making strategic investments spanning technology, R&D and partnerships with business, government, academia and community groups. 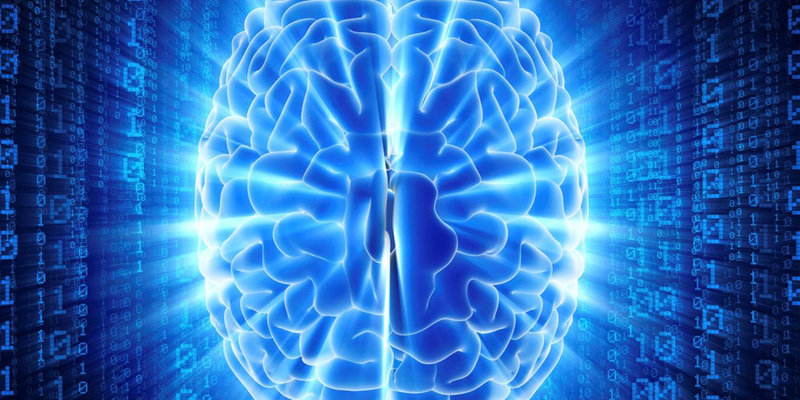 We are deeply committed to unlocking the promise of AI: conducting research on neuromorphic computing, exploring new architectures and learning paradigms. We have also invested in startups like Mighty AI, Data Robot and Lumiata* through our Intel Capital portfolio and have invested more than $1 billion in companies that are helping to advance artificial intelligence. I believe Intel will be the AI platform of choice, offering unmatched reliability, performance, security and integration. We are 100 percent committed to creating the roadmap of optimized products to support emerging mainstream AI workloads. AI is still in its infancy, and as this space evolves, we’ll continue to advance disruptive approaches in compute that support the complex workloads of today and tomorrow.